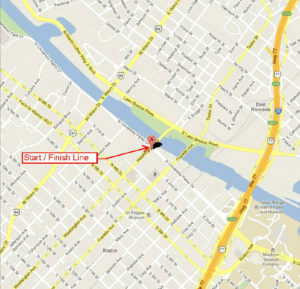 The bicycle tour starts at 8:00 Saturday, October 20th 2018 on Washington Street in front of the Waco Convention Center. Riders will be staged in groups according to the distance they plan to ride. All riders are required to wear a helmet. For your safety and the safety of others around you, no headphones allowed. Police will control most busy intersections but riders are required to obey all traffic laws. Keep to the right and ride on road shoulders where possible. Please read our Rider Safety info. The Waco Wild West has a tradition of providing great rest stops. 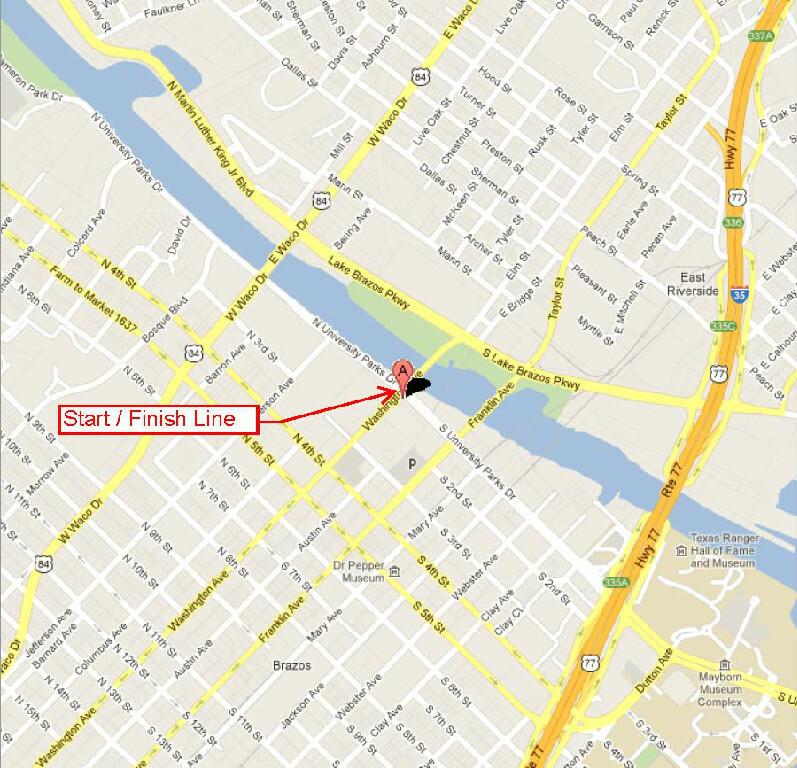 They are staged at 3 mile intervals on the 10 mile route and every 10 to 15 miles on the longer routes. The rest stops are stocked with water, sports hydration drinks, fruit, and snacks. We have a “Best Rest Stop” contest so after the ride, be sure to vote for your favorite rest stop on the survey that we send out after the ride. You should be prepared to fix your own flats (carry a spare tube or tire repair kit). The SAG support team will help you if they see you on the routes or they get a call to come to you. We are covering over 200 miles of roadway so it might take a little while to get to you. Each SAG support will have a “SAG #” displayed on the side of the vehicle. Each rest stop will have a radio operator. If you need assistance at a rest stop let the radio operator know. They can also arrange for a pick up if you need a ride back to the Start/Finish area. Program your cell phones for the SAG support number. 254-447-4740. We will have about 16 SAG support vehicles on the 5 ride courses to assist you however we can but have this number handy which will contact you to the WWW100 Command Center. The radio operator will direct the nearest SAG vehicle to your aid. The biggest challenge for cyclists is maintaining hydration on long rides, particularly if it is hot. Know your limits and ride the distance you are capable of and have trained for. Carry plenty of water, even if you plan to stop at each rest stop. Please park at Indian Spring Middle School.